Multiple theater venues. Immersive art programs. Wine tastings, street parties, jam nights and improv. The list of Old Town Newhall's cultural experiences is nearly as long as the community's storied history, one rooted in Western lore. But Newhall's past is not all pretty. Still, many visitors to today's Downtown Newhall area would never guess that the community was once designated as a blighted area in the mid '90s. 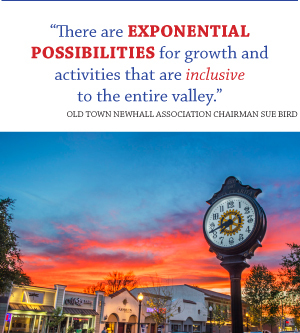 "The city has utilized many resources to revitalize downtown and its historic, incorporated history," explains Sue Bird, chairman of the Old Town Newhall Association. "We've gone from an area that was blighted to a place where people want to come spend a Saturday night. It's become an arts and events district for Santa Clarita." Much has changed, thanks to volunteers, business owners, committed city leadership and a community that is deeply vested in their neighborhood. "There's a certain energy now, a sense of excitement, growth, outreach and inclusiveness. There are so many possibilities to be explored and experienced. It's eclectic; there's always something happening in Newhall," says Bird. That's an understatement. Take a quick gander at the Thursdaysatnewhall.com website for a brief summary of the free weekly entertainment and nightlife on Main Street, ranging from the popular "10 by 10" variety night to the festive SENSES block parties, ARTree Speaker Series, "Note by Note" music showcase and much more. 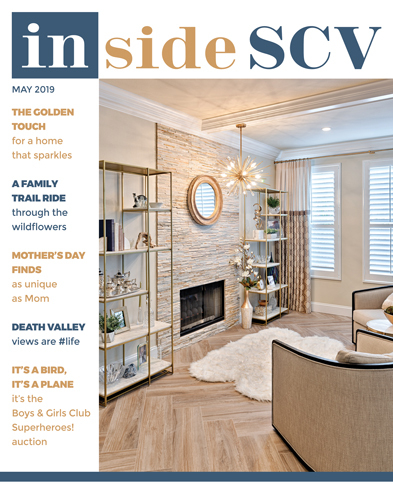 "Old Town Newhall is quickly becoming a destination shopping and cultural experience; customers and visitors are very pleased with the changes - and we're equally excited to be part of this renewal," shares Barn & Charm Owner Carol Reesha. As is the case in many small towns, much of the revitalization results can be attributed to the hard work of the community's local small business owners - and Newhall has plenty of them. "If you want to support small business in Santa Clarita, head to Old Town Newhall. There are so many locally-owned, family-owned businesses to choose from! All of the business owners support each other; many work out with us and come in for shakes! 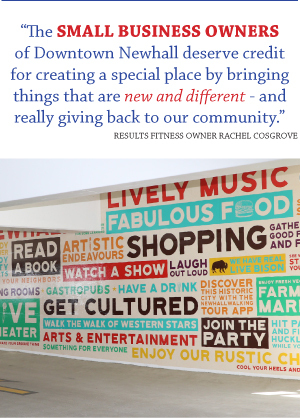 There's a great small-town feel," says Rachel Cosgrove, owner of Results Fitness. Many of Downtown Newhall's businesses have been part of the community for decades. 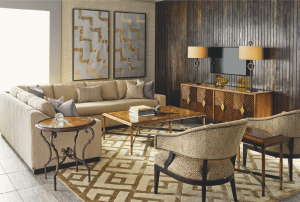 "Douglas Furniture has been in Newhall since it was practically a one-horse town - 1975. 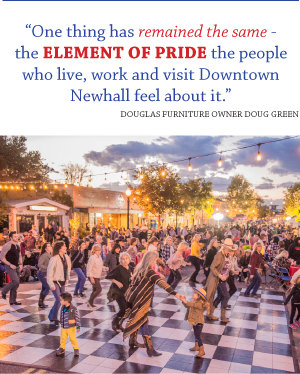 It's been a joy to grow alongside the community; we've become one of the largest family-owned furniture stores in the state, and Newhall has become one of the most-coveted live-work communities in the region," says Douglas Furniture Owner and Founder Doug Green. "The last four decades have seen dramatic changes to the population in size, diversity and age; to the design of our streets and expansion of our roadways; and with the addition of significant arts and culture contributions that make this area so vibrant. One thing has remained the same, though - the element of pride the people who live, work and visit Downtown Newhall feel about it. There's a sense of love and ownership here, because this isn't a space created by developers - it was, and still very much is, shaped by the community itself. That's what makes it so special and unique," says Green. The transformation has been remarkable. 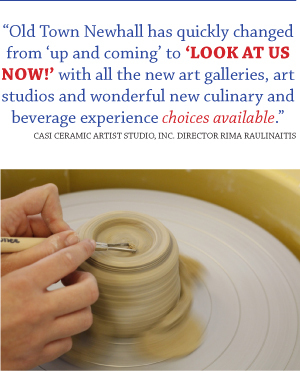 "Old Town is now the most happening place in the valley," says CASI Ceramic Artist Studio, Inc. Director Rima Raulinaitis. 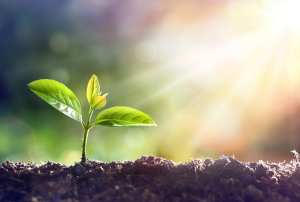 "We have the most unique, eclectic business owners who choose to plant their roots here. 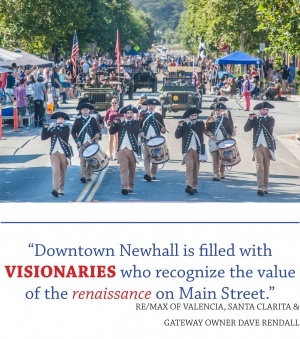 Thursdays@Newhall is a great way to have fun and check out all the neat businesses just waiting to be discovered, but anytime is a great time to visit." And there's even more to come. Recent developments will soon bring additional retail and a Laemmle Theatre to the space. "Newhall Crossings will bring energy and excitement to Old Town," says RE/MAX of Valencia, Santa Clarita and Gateway Owner Dave Rendall. "The development will bring 20,000 square feet of retail space to the area, as well as 47 multi-family units. This is an incredibly exciting time for Newhall - and the entire Santa Clarita Valley. 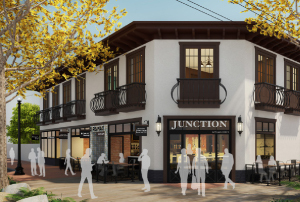 With the new theatre, parking structure and more, Downtown Newhall is going to blossom even further into the heart of our community." The result is a community that feels warm and authentic. "I grew up in Carmel, so it reminds me a lot of home. Theaters, restaurants, shops - it's a great place to just walk up and down the streets. 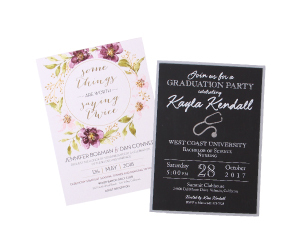 Once people find us, they keep coming back," says Kate Clancey, owner of By Invitation Only. 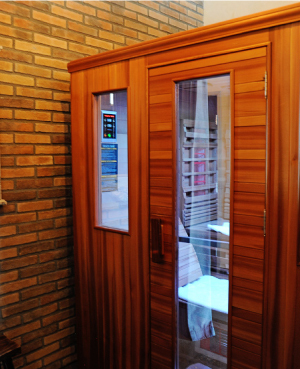 "As a local business owner who's dedicated to improving the health and wellness of my neighbors, it's exciting to be part of a community that's committed to building connections between the people who live and visit Downtown," says Jenifer Felan, owner of Organic Sweat Shack. "Whether it's Sip and Shop, the Tree Lighting or SENSES, there's always a reason to come to Main Street, meet new friends and make new connections." In the end, for Old Town Newhall, this is just the beginning. "More eclectic businesses are on their way; more exciting restaurants; more outside-the-box thinking and community building is happening. When you're down here, talking to others invested in OTN, you get the sense that everyone feels like, 'You think this is cool? We haven't even started yet!' 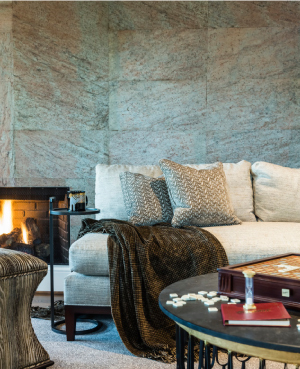 I can't wait to see what's next!," says Rebecca Johnston, owner of Mix by RJI. 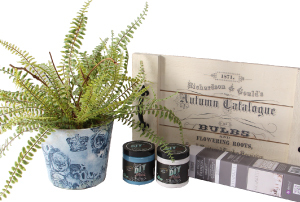 Green Thumb opened the company's first store in 1946, coming to Newhall in 1970. The family-owned business was built on the tradition of "friendly customer service with a smile" and maintains one of the best reputations for a garden center in Southern California.